Just like Alain/Kamen Rider Necrom who got his spin-off mini-series, Amazon's latest official listing has revealed that the Kamen Rider EX-Aid Blu-ray Collection 2 will include a 2 episode mini-series that focuses on Taiga Hanaya/Kamen Rider Snipe. 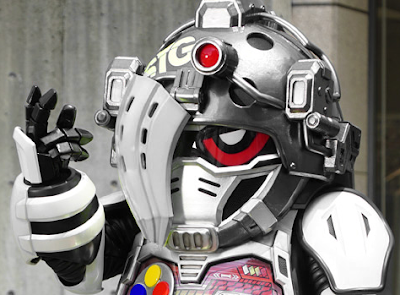 Entitled Kamen Rider Snipe Episode Zero, his mini-series will tell the story of Taiga's early days, mainly the Zero Day event, the fateful day that he became Kamen Rider Snipe. Kamen Rider Snipe fans will surely appreciate this mini-series. WHY!!!. There is absolutely no point to these mini-series. This has the exact same problem with Arans series in that its filling in his back story while the series is still on because it already killed off a character that had connection to the him. Because graphite (and saionji last season) are already dead that robs the series of telling these story's. Hell ghost had to finish saionjis story in a hyper battle dvd. The reason the gaim gaiden/drive saga's worked was because they were made after the series and helped fill in backstory and character motivations for those series. This and Arans are things that could of or should been told already. Am I the only one who noticed that Snipe has totally different colors than he has in the show. @Nicholas Ballway It's Proto Snipe using the Prototype Bang Bang Shooting. 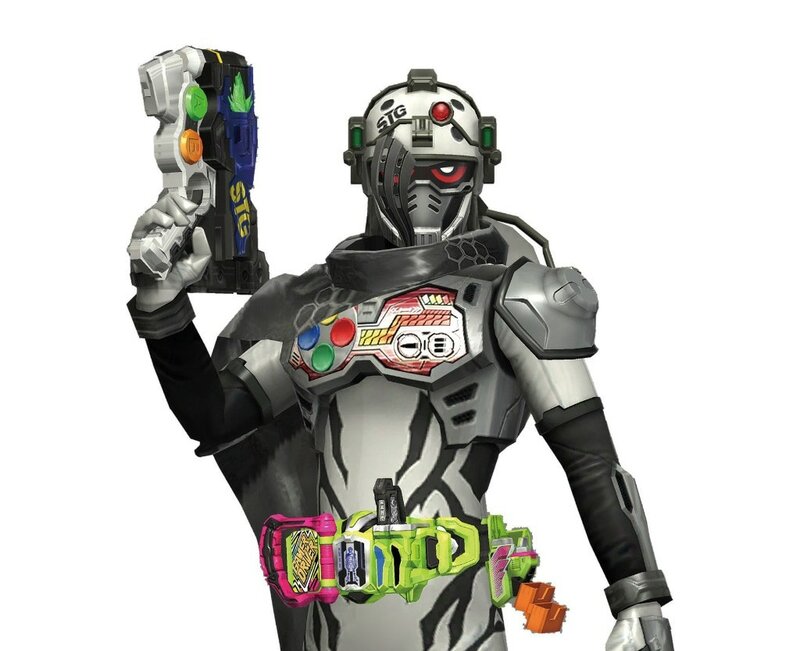 It's hard to tell cuz of the rain in the scene, but during the flashback between Taiga and Graphite, he was the same color as shown here. The lv. 2 version is from the Ganbarizing games.